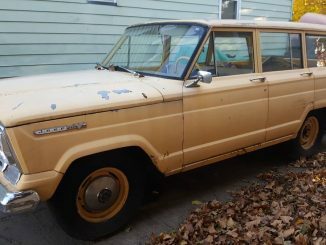 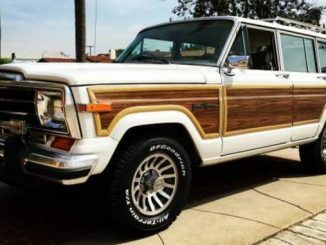 You have reached the ultimate site for finding classic Jeep Wagoneer SUVs for sale across the United States. 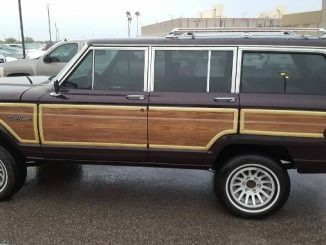 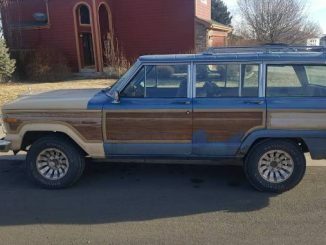 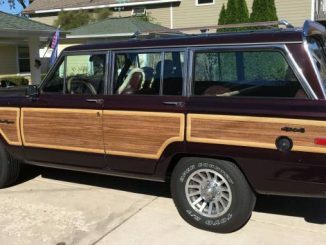 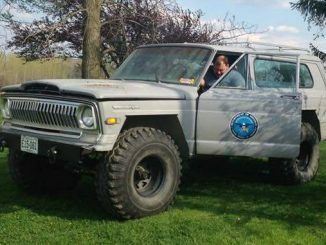 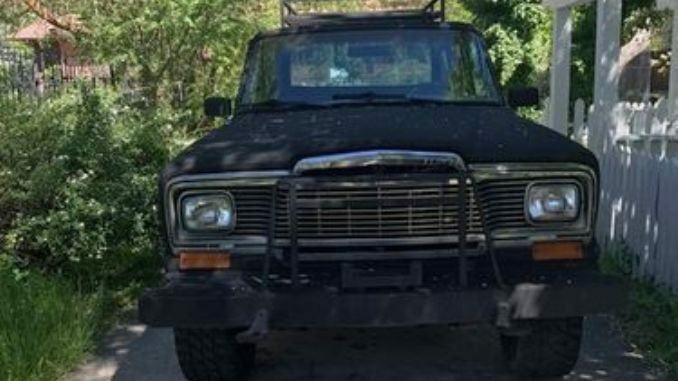 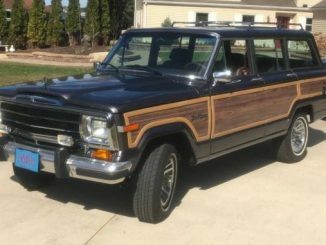 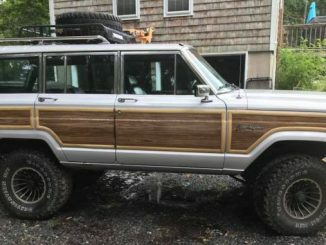 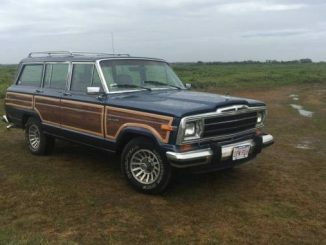 Jeep Wagoneer For Sale is designed as an aggregation resource that not only posts direct seller submissions but also pulls local posts from Craigslist along with national listings from eBay and displays them in one place for the Wagoneer enthusiast. 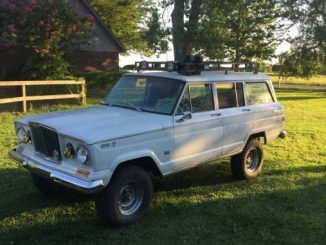 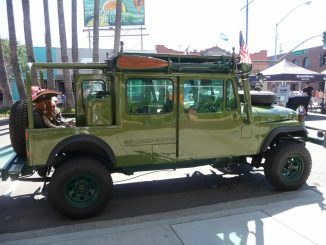 This site aims to shows all Wagoneers including specifically the SJ which was made from 1963 to 1991. 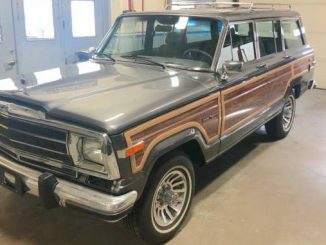 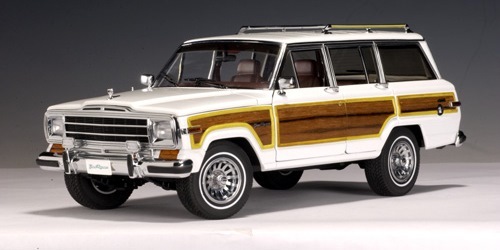 This includes the Grand Wagoneer originally introduced in 1966 along with the various trims made throughout the years such as both two and four door models along with the Limited, Brougham and Custom trims. 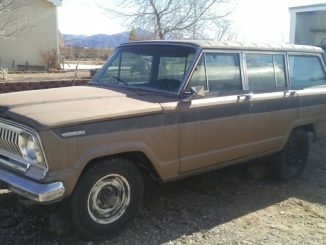 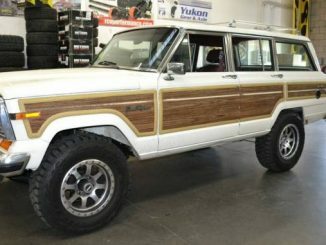 This site also displays some classic Cherokee/Wagoneer XJ Jeeps built from 1984 to 1991. 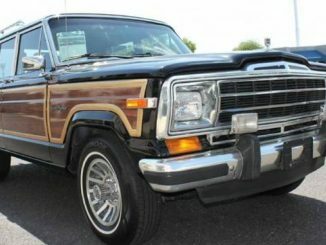 To learn more about how we create and manage listings as well as general website disclaimers check out our About Us page. 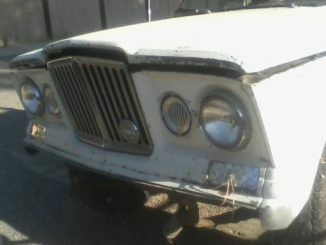 Feel free to browse through our site and please contact us with any questions. 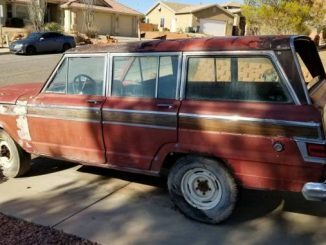 Also don’t forget to check out our following resources pages for more information about the history of the Wagoneer, where to find parts and restoration material.